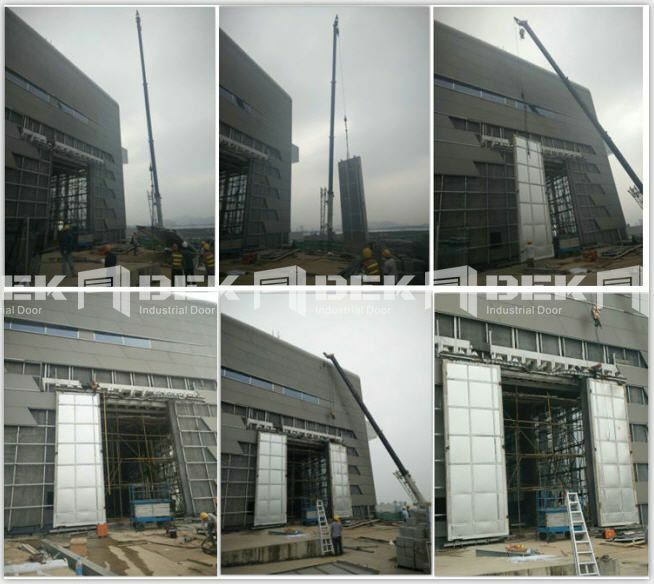 Congratulations DEK successful completion of SHENGSHI Yacht Club Ballroom project 1# gate lifting on March 30, 2016. Achieving DEK design concept of a new sliding door (once the doors close flush with the external contours of buildings). 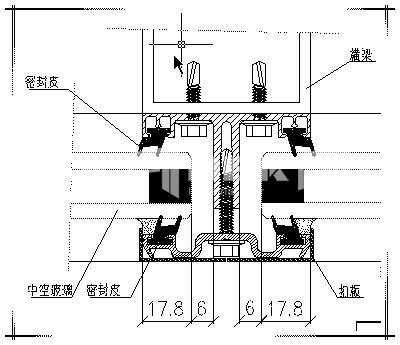 At the high end of curtain wall has been innovation.